Looking for a new Scotsman Ice Machine? Or maybe just a replacement part. 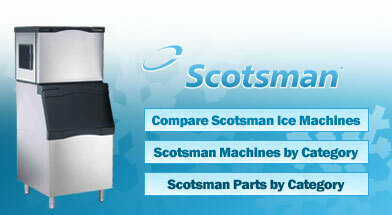 NT-Ice.com carries the full line of replacement Scotsman ice machines and parts, all at the click of a button. Looking for a new Manitowoc Ice Machine? Or maybe just a replacement part. 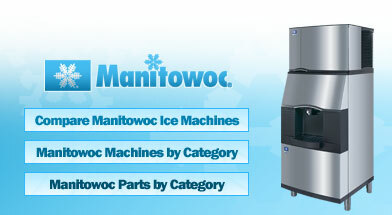 NT-Ice.com carries the full line of replacement Manitowoc ice machines and parts, all at the click of a button.